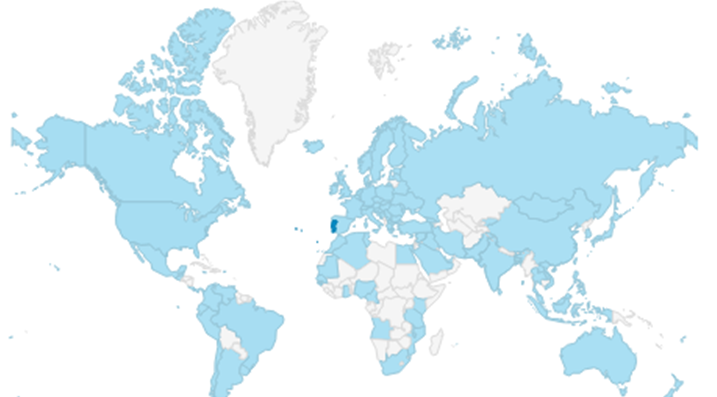 Over 200 million people live in cities already classified by Streetics worldwide. Help improve quality of life of all these people is one of the reasons why we created Streetics. We are committed to work every day to deliver our information to an ever larger number of people. Mais de 200 milhões de pessoas vivem nas cidades com ruas já classificadas pelo Streetics em todo o mundo. Ajudar a melhorar a qualidade de vida destas pessoas é um dos motivos porque criamos o Streetics. Estamos comprometidos a trabalhar diariamente para conseguir disponibilizar a nossa informação a um cada vez maior números de pessoas. 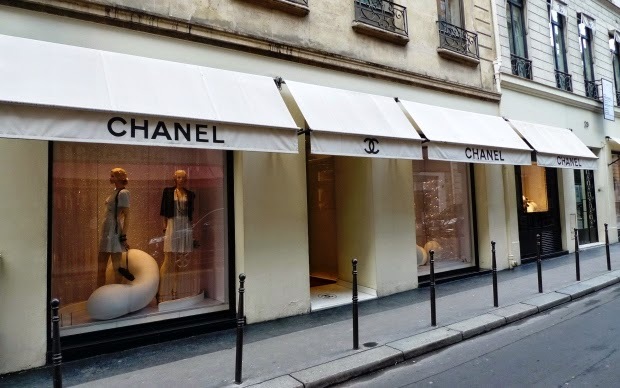 Close to the Champs Elysees, rue du Faubourg Saint Honore is an exclusive Paris fashion street. 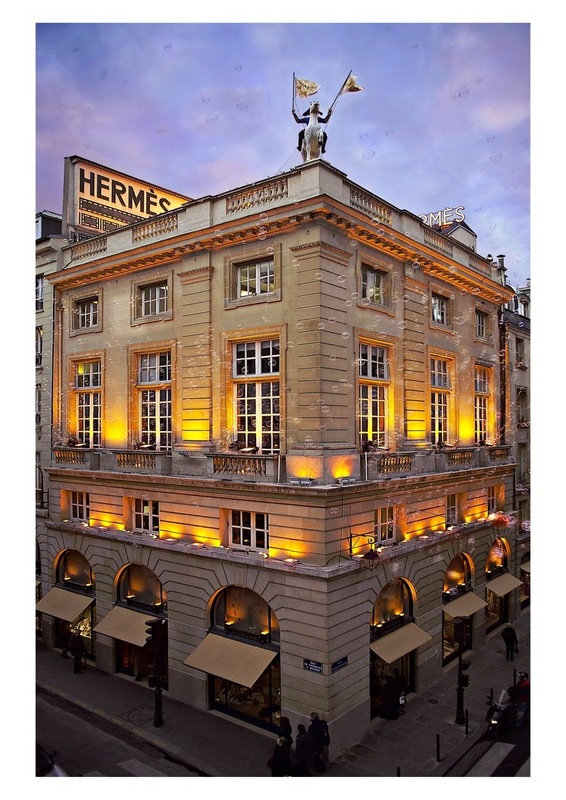 Faubourg Saint Honore is famous for the Hermes flagship store at number 24. Rue Saint Honore, the eastward extension of rue du Faubourg Saint Honore, has many fashion stores too, including Colette multi brand store. 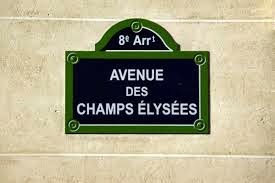 This iconic street is situated in the 8th arrondissement, between the Rue Royale and the Place des Ternes. Known for its fancy location and chic shops, the Rue du Faubourg Saint-Honoré is a must-see spot for those who want to know how the wealthiest inhabitants of the city live. A stroll down this street — to number 55 — will even take visitors to the Elysée Palace, where the French president lives and works. Shoppers have a myriad of choices on this stretch of road, with prestigious names such as Lanvin, Hermès and Lancôme having their flagship stores there. 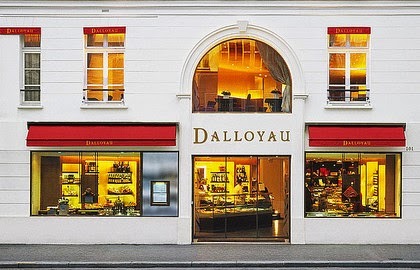 The Dalloyau tea shop also has its flagship store here, enabling Paris visitors and inhabitants to take a break with some delicious pastries and gourmet tea. Measuring roughly 2,070 meters long, the Rue du Faubourg Saint-Honoré offers the chance to spend the day walking through a historic part of the city. In the Middle Ages, this street began at the Saint-Honoré Church, which no longer exists. It was not until the end of the 17th century that the city’s most well-off financiers began a project to build opulent residences there, which gave the area the impressive reputation that it still has today. Beyond the shopping and official residences that line the street, some fascinating examples of 18th- and 19th-century French architecture can be seen all along the Rue du Faubourg Saint-Honoré. 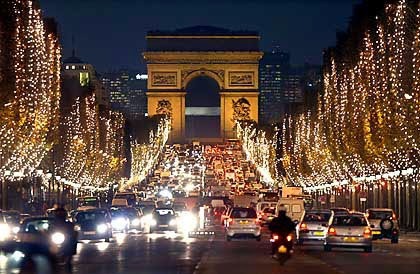 The Avenue des Champs-Elysées is probably the most famous avenue in the world. In the sixteenth century this area was nothing but fields outside the center of Paris. In 1616 Marie de Medicis decided to create a long tree-lined path going east from the Tuileries. The route was redesigned in 1667 by renowned landscape designer André Le Nôtre as an extension of the Jardins des Tuileries. The promenade, now called 'Grande Allée du Roule' or 'Grand-Cours' had become a fashionable place but was still isolated from the city with few buildings surrounding the area. 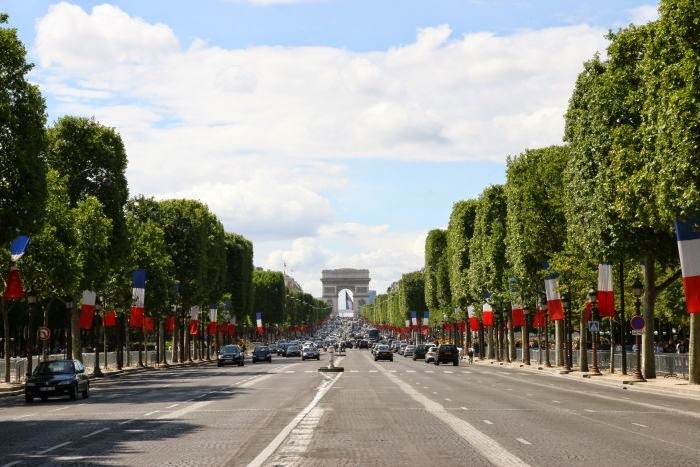 Twenty-seven years later the promenade was renamed to 'Champs-Elysées', or Elysian Fields in English. The name was derived from Greek mythology where 'Elusia' is a place where heroes come to relax. In 1724 the Champs-Elysées was extended all the way to the Chaillot hill (now known as l'Etoile, the site of the Arc de Triomphe). 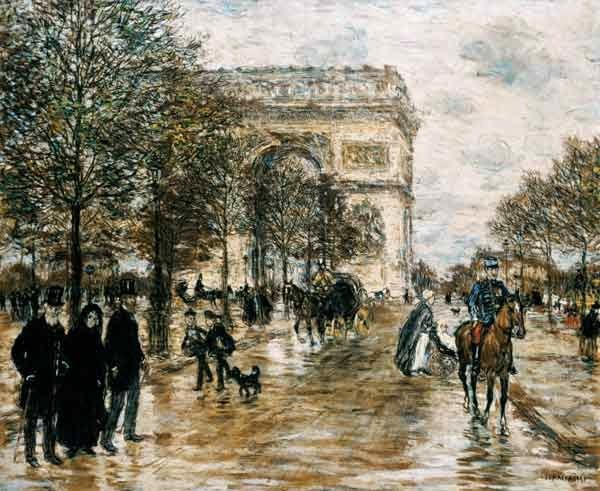 Its current form took shape in 1838 when French architect Ignaz Hittorf - who was redesigning the Place de la Concorde - created the Jardins des Champs-Elysées. He also installed sidewalks, gas lamps and fountains. 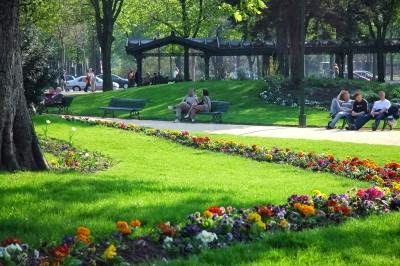 The Champs-Elysées started to attract more and more restaurants and hotels, especially after 1900 when the Paris metro line nr 1 reached the Etoile station. 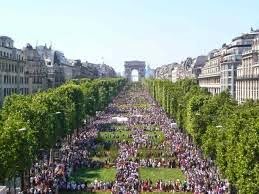 The Champs-Elysées draws a perfectly straight line from the Louvre, through the Tuilerie Gardens and the Place Concord, bisects the Arche de Triomphe where it becomes the avenue de la Grande Armée, and culminates at the base of the modern Arche de la Défence. You can exit the Louvre and retire to the park to recover. Within the park you will discover that there are cafés and benches to use to take a break as well as the popular central fountain where you can try to snag the metal chairs people use to sunbathe in. The remainder of the Champs-Elysées begins a series of cafés, shops, restaurants and movie theaters which end at the giant arch. The class of the fin de siecle is gone, but two famous café/restaurants continue to draw admirers. The Ladurée is a café monument to the elegance of 19th century, whereas Fouquet's (no pun intended) with its distinct red awnings draws a trendier crowd to a very similar atmosphere. It is lined with restaurants (Hard Rock Café, l’Atelier Renault, Ledoyen etc. ), luxury boutiques (Louis Vuitton, Mont-Blanc, Guerlain, Ferrari etc. ), flagship stores (Banana Republic, Abercrombie, Sephora etc.) and nightclubs. One of the ways we have to classify streets is to hear the opinion of someone who knows his city.Nothing better for this purpose than a concerned person, who can point out what’s great or not that greatwhere he lives. When we began to classify Manaus, we found “Blog do Rocha” (http://jmartinsrocha.blogspot.pt/), run byJosé Martins, who is from Manaus and a passionate for photography, who uses this passion to promote and talk about his city. He shared with us his knowledge about the best places to live in Manaus and gave us other valuable tips to Streetrank city streets. Jose make use of his blog to publicize the treasure that is the Amazon, the lungs of the earth, that enfolds Manaus. The pictures on his posts are beautiful. Uma das formas que temos para classificar as ruas é ouvir a opinião de quem conhece muito bem a sua cidade. Nada melhor para este efeito do que uma pessoa preocupada, que saiba apontar o que há de melhor e de menos bom no local onde vive. 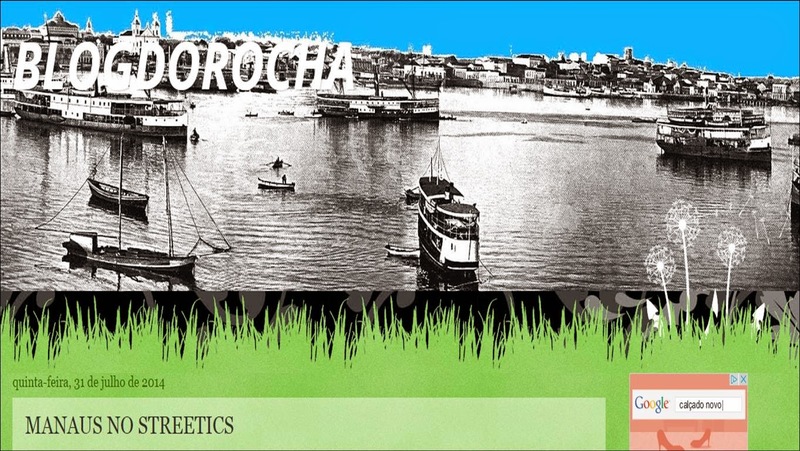 Quando começamos a classificar Manaus, encontramos o Blog do Rocha (http://jmartinsrocha.blogspot.pt/), da autoria de José Martins, um natural de Manaus, apaixonado por fotografia, e que utiliza esta sua paixão para promover e falar sobre a sua cidade. Partilhou connosco o seu conhecimento sobre os melhores locais para viver em Manaus e deu-nos outras dicas preciosas para fazermos o Streetrank das ruas da cidade. O José, para além disso aproveita este seu espaço para divulgar esse tesouro que é a Amazónia, o pulmão da terra, que envolve Manaus. As fotos que ele coloca nos seus posts são lindas.